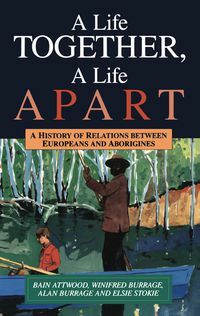 Bain Attwood is a leading scholar in the field of cross-cultural history. 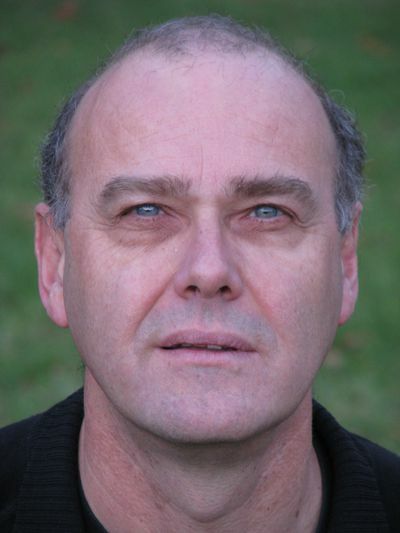 He is professor in the School of Historical Studies, Monash University, and adjunct professor in the Centre for Cross-Cultural Research, The Australian National University. 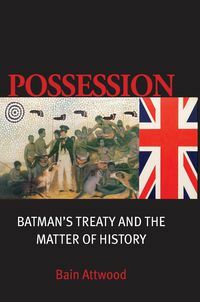 He is the author of The Making of the Aborigines, Rights for Aborigines, Telling the Truth about Aboriginal History and Possession: Batman's Treaty and the Matter of History.